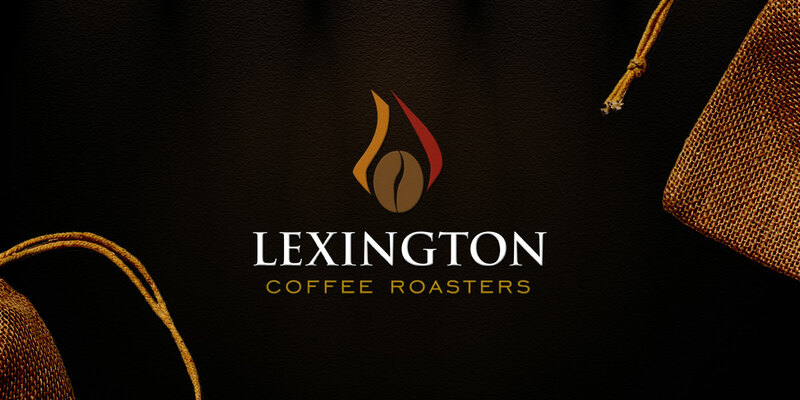 It’s hard to relate to a hip, connoisseur coffee crowd when your (original) logo harkens back to Colonial times. This award-winning artisanal roaster asked us for a fresh new mark that was bold and full of energy, while also conveying the craftsmanship that percolates through everything they do. Given the current crowded coffee market, we had to navigate a veritable minefield of overused graphical clichés to come up with the unique final design. The new mark creates a strong brand impression on its own and also “plays well with others” in a number of private-label applications.